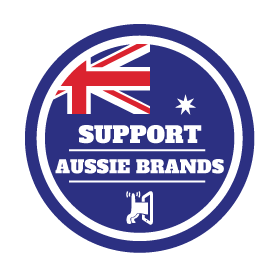 If you are looking for a solution to your dog’s fitness needs, look no further! 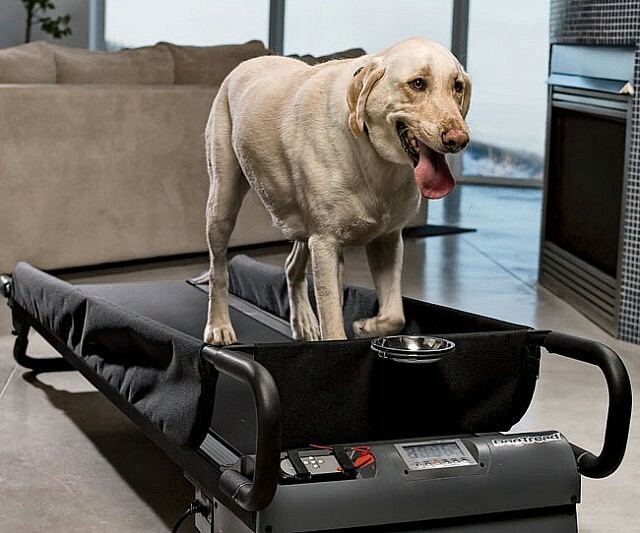 The dog treadmill is the answer. 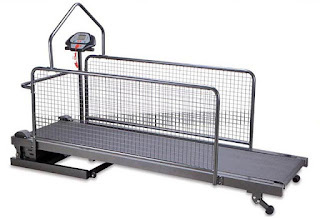 This pet motorized treadmill is perfect for Greyhounds, Labradors, Australian Shepherds and other similar or smaller size breed. This Australian dog slat mill is sleek and quiet. It features a built-in console with LED display. The speed can be adjusted in 0.1km/h increments (Velocity Ambit: 0.8~12 km/h). The wire mesh sides are designed to keep your dog on tread. Check The Dog Treadmill Here! Health: If your dog has knee or spinal problems, most typical forms of exercise can irritate his/her condition. Veterinarians often suggest a pet treadmill because of the control it provides with workouts. That is why a slat mill is perfect for physical therapy. Weather: Your pet is not subjected to any harsh weather conditions. 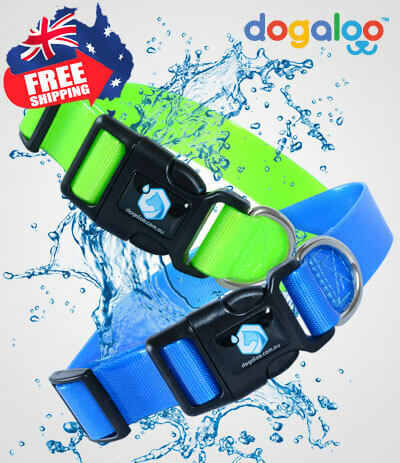 Hot summer days, cold winter nights, or rainy season, your dog will be able to do his walking. Time: Because of our busy and hectic schedules, we often find it difficult or tedious to walk our pet after a long day at work. Safety: You don’t have to worry about walking your dog at night or on a busy street. Especially if you own a nervous or anxious canine.